CAP Talk | General Discussion | Hysterical History | Topic: CAP Police? 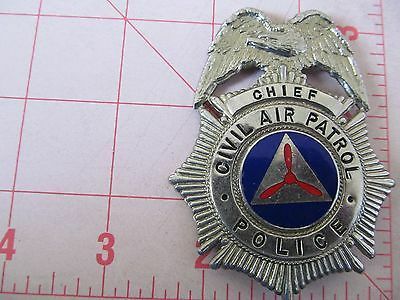 I remember seeing the CAP Guard patch. Don't know much about the program. Here's one that appears to be in felt.